Auto White Balance does not work very well on most cameras. There are only a few that are close and setting your white balance is always best. 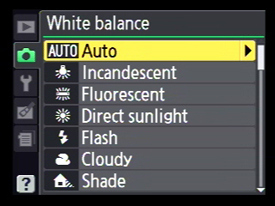 The white balance tells your camera what color temperature to use. We won’t get technical. We will just say the basic rule is to match the white balance to your surroundings. If you are outdoors in the sun, put it in sun. If you are in the shade or it’s cloudy put it in shade or cloudy. If you are on the wrong setting, your pictures can look too blue, green, brown, etc. You have to match your atmosphere. If your subject is half in the sun and half in the shade, you can only pick one or the other. You can’t choose both. It is pretty easy to get the White Balance right. 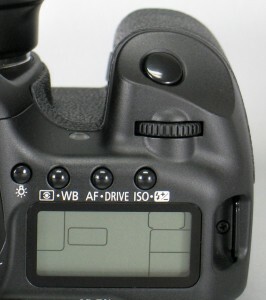 Most DSLR’s have an exterior setting for white balance on the outside of the camera. Look at the outside of the camera body for WB. Click this, and a menu should pop up showing the main settings. 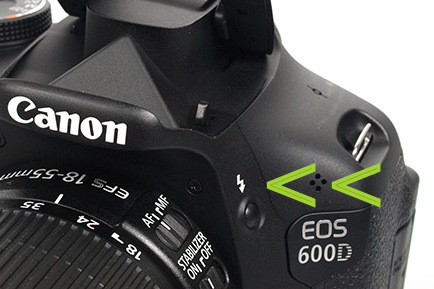 If you don’t have an exterior button, see below where to find it in the main menu of the camera. 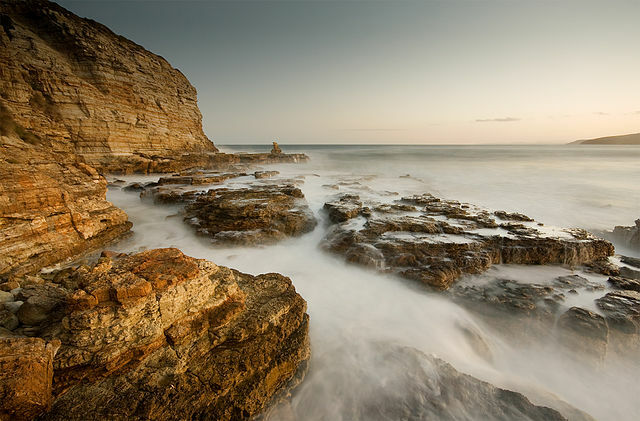 Right image> – “Clifton Beach 5” by JJ Harrison (jjharrison89@facebook.com) Was done with a warm white balance for enhanced effect. Although some love editing photos, especially when using Corel software, you should have the basic knowledge how to shoot the correct color temperature. Here is how. Where is the White Balance (WB) setting? Find the White Balance or WB on your camera is easy. Some cameras you have to go into the menu on the back and it’s usually the first or second menu. Click white balance. Match sun, shade, clouds or flash for now. Tungsten, fluorescent, and incandescent are used for indoors without a flash. Ignore these for now and read up on custom white balance in our level II section down the road. Let’s get the basics down first. For now when indoors use your flash and put your white balance on flash. Yes, every time your surroundings change you will have to change this. Get into the habit of changing your white balance every time you pop up your flash or put it down. look at the top area of your camera for the lightning bolt image with a button next to it. This is where you pop up your flash. (see the green arrow in the image below) It won’t pop up in when not in auto mode. You have to click the button to pop it up now. 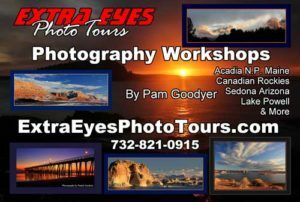 Soon you will head on over to Shutter Speed or Aperture to learn about getting out of auto mode which is the next step after we finish white balance. Just get used to where the settings are. 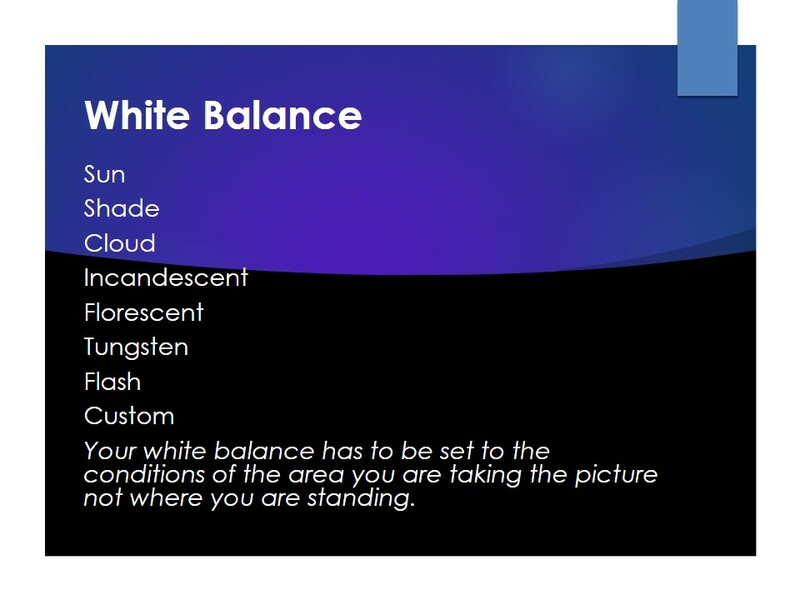 Remember where to find your white balance in your camera. You will change it often. Each camera has the WB button in different locations. Search the whole camera for the WB button and that is your short cut straight to white balance. If you do not have one you have to go into your menu. If your menu goes blank or times out click the shutter speed half way down to wake up the camera and see the settings. Homework: Go outside in the daylight. Take the same picture in sun, shade, cloud and flash. See the color change. You will have to read our shutter speed page to get the camera set to take the pictures though. Now that you have White Balance down head on over to our shutter speed or aperture page. 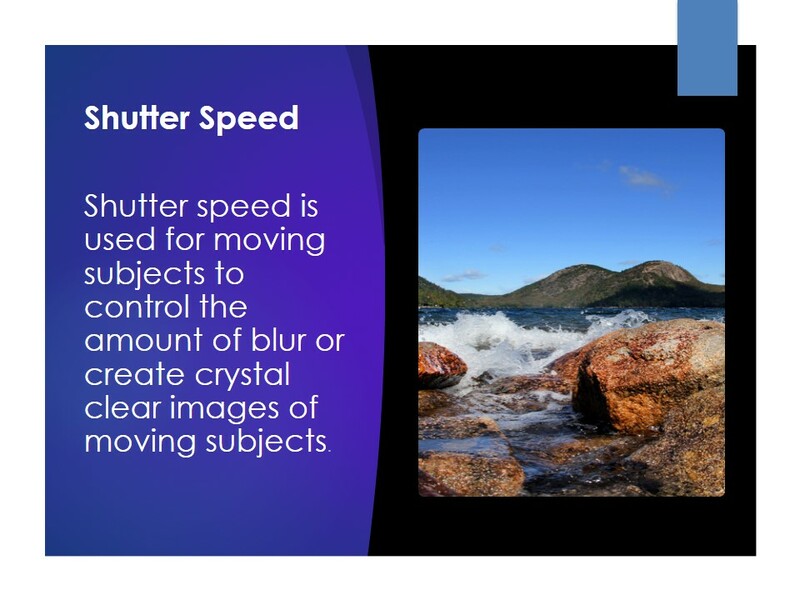 Shutter speed and aperture are the basic foundations of photography. We will keep it simple for you. Ever wonder why your images are blurry in auto mode? 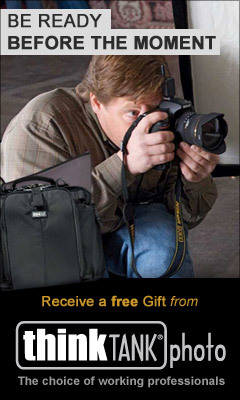 Your camera doesn’t know your subject is doing 30 m.p.h. and cannot adjust for it. Here is where you learn to tell the camera what to do. 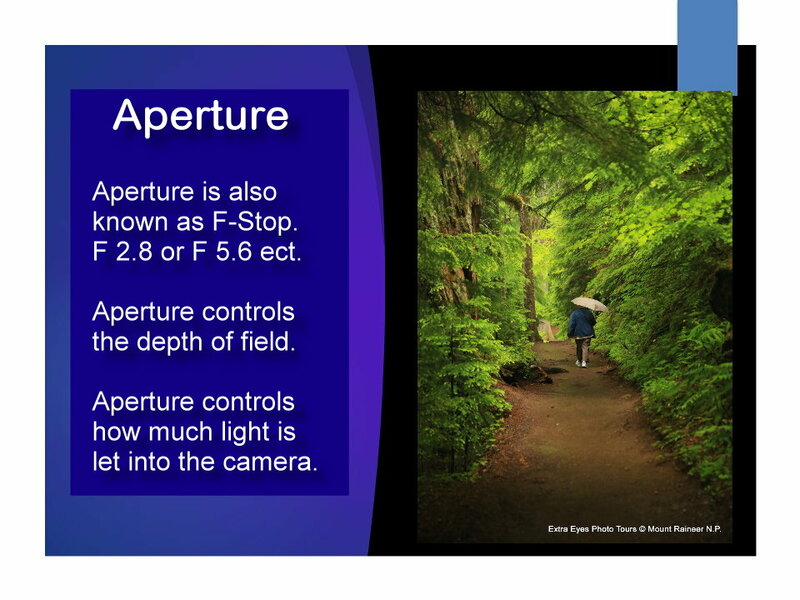 Aperture determines how much light comes into the camera and also determines your depth of field (How much of the picture is in focus). 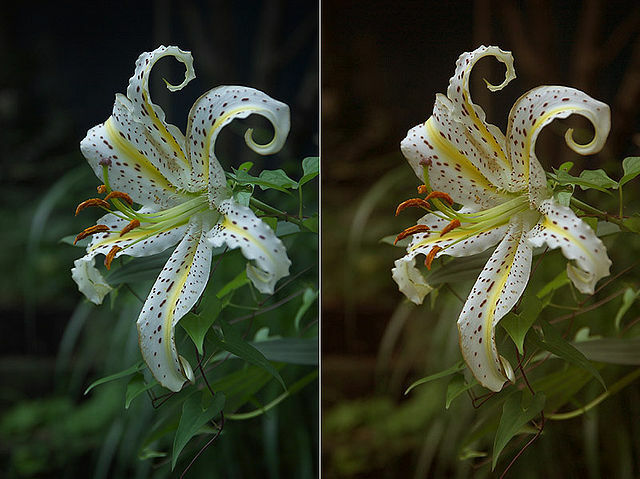 It’s often used to get the blurry background effect in macro and close-up photography. Start on either one. They are equally important.